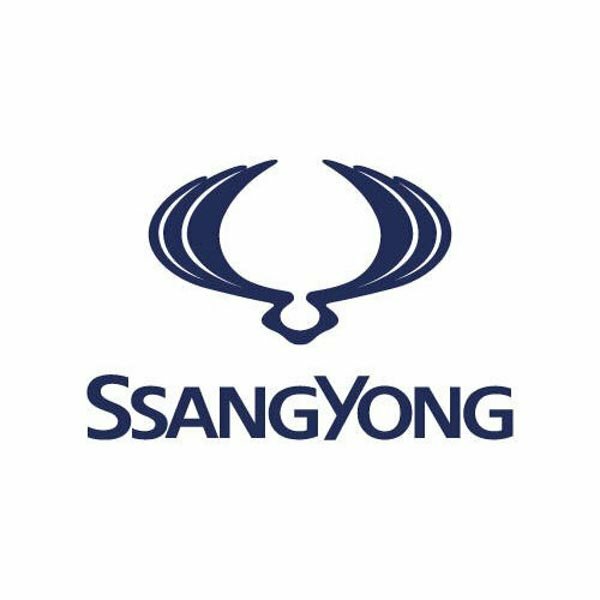 SsangYong are well-known for developing reliable, off-road vehicles and SUVs so we understand that you’ll want to buy quality, durable products for your car. That’s why we’ve developed a range of SsangYong struts that are designed to be the perfect size for your SsangYong vehicle, whatever the model. Whether you want some SsangYong struts for the boot of your Kyron or for the bonnet of your Rexton, you can find what you’re looking for from our large range of SsangYong gas struts in our online shop – all at great value prices. 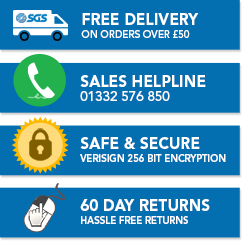 If you have any questions about our SsangYong gas springs and struts, please contact us online or speak with our team. One of our friendly advisors will be happy to use their expertise to help you find the right size and type of gas strut for your vehicle.